THE LIFELESS body of 30-year-old Bilagai Mpila was found lying in a pool of blood at Gbingbani , a community in the Yunyoo District of the North East Region. He was reportedly murdered during the clashes between the Konkombas and Chokosis. Information gathered by DGN Online indicates that the scene was photographed and the inspection on the body revealed a gun shot on the left eye. The body of the deceased was conveyed to the Bunkpurugu hospital where post- mortem examination was performed on it and handed over to the bereaved family. The renewed clashes between the Konkombas and Chokosis have extended to other districts and communities were both tribes have settled, causing fear amongst other tribe’s living with the feuding tribes. 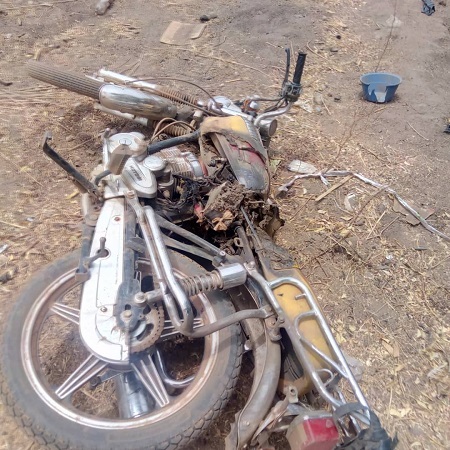 DGN Online understands that on March 17, 2019 at about 10:40 hours, police in Bunkpurugu had a distressed call to the effect that on about 02:00 hours a group of Chokosis from Chereponi district came and attacked the komkombas at Puloti village.